Hello, lovelies! I hope you’ve all had a lovely weekend! It’s begrudgingly back to work for most of us in the US and the UK. As much as I love three day weekends, nothing makes me yearn more for a vacation than a mini break. 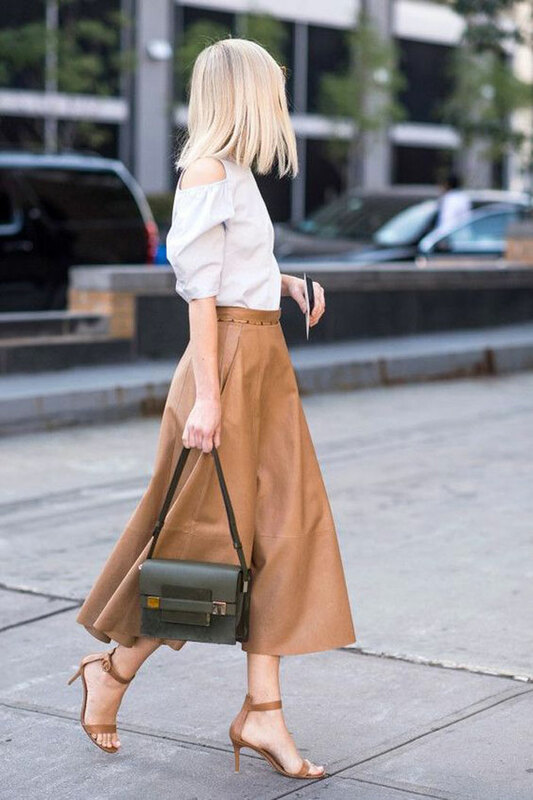 So in the spirit of getting back on track and motivated to #girlboss again, here’s 3 weeks worth of effortlessly chic outfit ideas that are perfect for work and for the warmer summer months to come. There’s nothing like planning ahead in style to conquer the world. Right, ladies? What do you think of these outfit ideas? If you’d like to get more chic outfit ideas for work, follow CutandChicVintage on Pinterest.